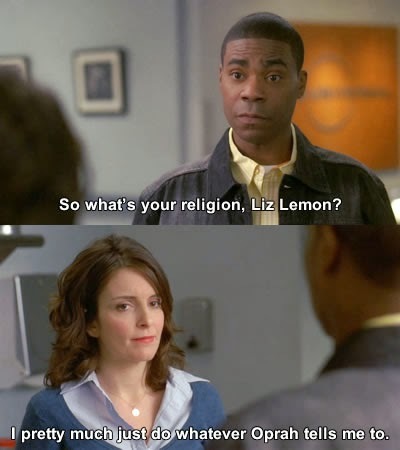 As a lot of you may already know, I work in a university setting. I'm constantly surrounded by cute hoodies, and sweatpants, t-shirts, and hats that scream team spirit. If I visit a different college campus or a friend gets a job at another university, I make a beeline for the bookstore during my first visit. College swag is my favorite. I'm wearing some now as I write this post. 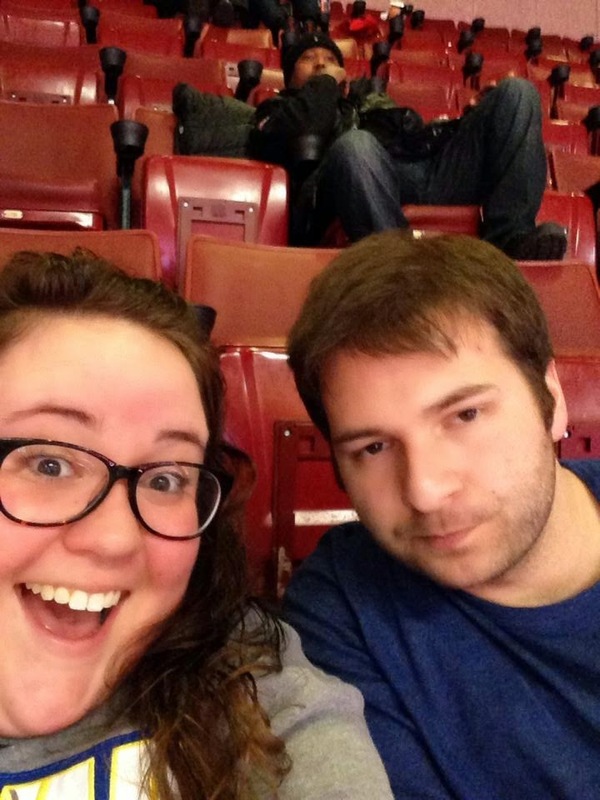 To be honest I never went to a ton of sporting events at the schools I attended. I didn't even really start getting in to college basketball until after I graduated. Mainly because of my best friend Steve. I believe his words were, "I will make you like college basketball." Please don't tell him, because it will only boost his ego, but he was right. March Madness is about to be in full effect and I'm pumped about it. I pick my bracket less by the colors of the teams I like, and more about what I know about the actual team. What I'm telling you is that I should work for ESPNnnnnoknotreally. I plan on watching a lot of the games, and have always struggled with being able to pull off a fashionable ensemble for game watching. 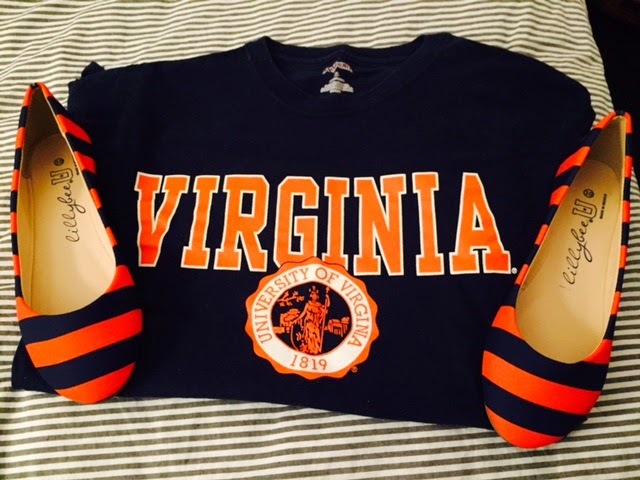 Recently this awesome company, Lillybee, reached out to help me be a little more fab and a little less "chicken wing eating contest chic" and provided me with some ADORABLE flats that will help me root for the team I like the most, the UVA Cavaliers. "Jones, what if they get knocked out it the first round?" The bows are clips and I can switch over to be Syracuse's number one fan. 1. They are comfy as all get out. I have the flattest widest feet ever which makes shoe shopping a real treat. When these arrived I was moonwalking around my apartment, they were so comfortable. 2. I can wear them with a dress, if I'm going to watch the game at a local bar right after work. 3. I can match them to my favorite UVA shirt and a cute pair of jeans, if I'm going to watch at Steve's house...or the closest place that has 38 televisions and delicious appetizers. Then when they win, I can commence my gloating moonwalk around him, in public, or not. Doesn't really matter...he'll be irritated either way. Lillybee doesn't only sell flats to rep your school, they sell wedges, rain boots, and carry clips that represent your sorority. This company is amazing--I mean Oprah featured them in her magazine. Tell me--what team do you have winning the "Big Dance" this year? What colors would you probably rock? 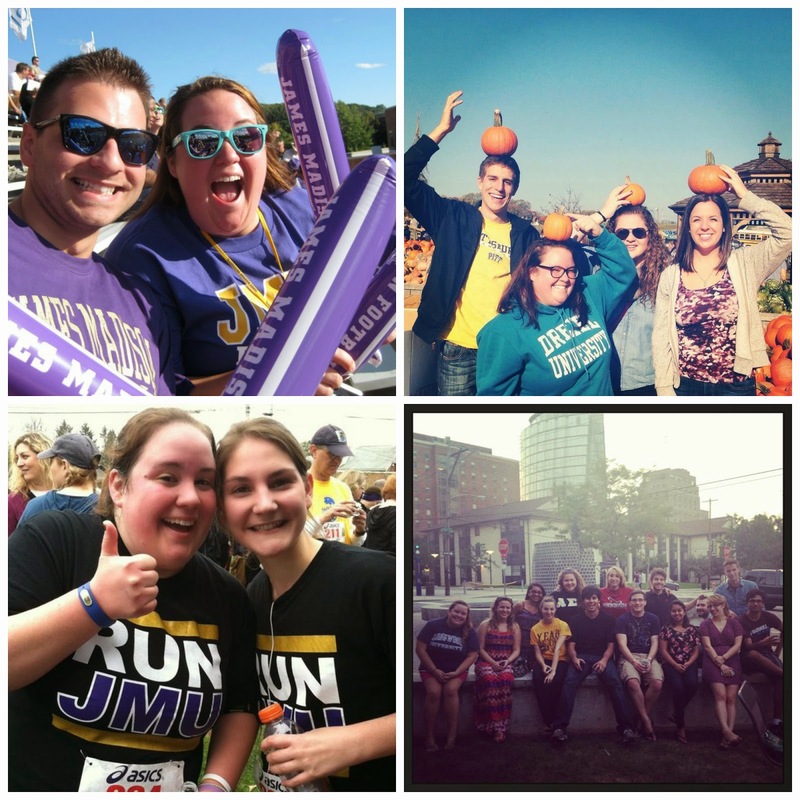 did you go to jmu!? so cool! 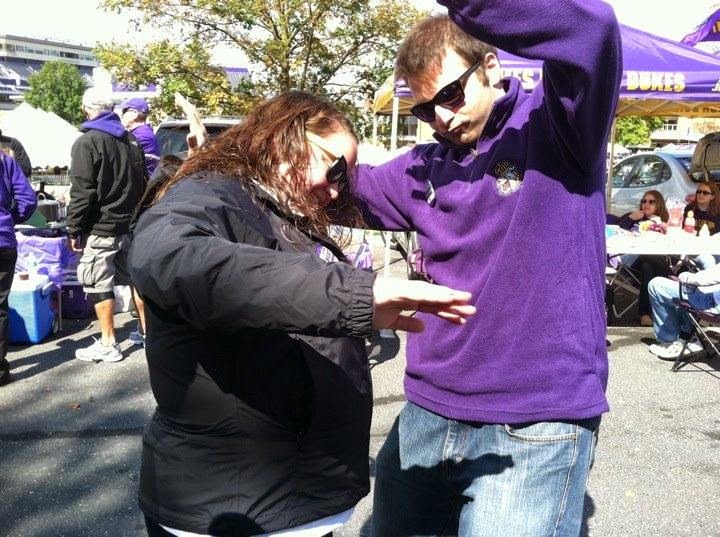 i live in philly too (not sure if you still do) and went to jmu for undergrad! woot goooo dukes! Memakai jasa SEO memanglah bisa menghadirkan penjualan. Bahkan juga jika usaha Anda terlalu fokus jasa seo pada penjualan dengan online, Anda baiknya tidak meremehkan promosi dengan on-line. Dengan SEO, situs Anda dapat jadi salesperson yang prima, bekerja tanpa ada capek memberi info pada calon pelanggan sekalian menghadirkan calon pelanggan mungkin. Anda cuma butuh buat situs yang menarik serta profesional untuk usaha, jasa seo mengunggah semua info yang relevan dengan usaha Anda, dan memakai service SEO paling baik serta memiliki pengalaman. Langkah tersebut sudah teruji bisa menghadirkan banyak pelanggan baru dengan off line. search engine optimation jasa seoyaitu satu nvestasi Jangan sampai pikirkan kalau SEO jasa seo yaitu pekerjaan yang percuma. Uang yang Anda mengeluarkan untuk jasa seo mungkin saja merasa terlalu berlebih awal mulanya, tetapi itu semuanya mempunyai potensi begitu besar yg tidak sempat Anda sangka. Pasti hal semacam ini cuma berlaku bila pekerjaan tentang SEO ini digerakkan dengan benar serta sesuai sama ketentuan. Pikirkan SEO seperti satu property yang Anda punyai. Ini adalah satu bentuk investasi serta Anda juga butuh jasa seo merawatnya dengan baik supaya dapat memperoleh keuntungan yang semakin besar. Incredible site. A great deal of helpful information here. I'm sending it to a couple of buddies and moreover partaking in scrumptious. It suggests that Cohen took over management of the relationship with Russia after campaign chairman Paul Manafort was fired from the campaign in August (because of questions about his relationship with a political party in Ukraine). Cohen is said to have met secretly with people in Prague possibly at the Russian Center for Science and Culture in the last week of August or the first of September. He allegedly met with representatives of the Russian government, possibly including officials of the Presidential Administration Legal Department; Oleg Solodukhin (who works with the Russian Center for Science and Culture); or Konstantin Kosachev, head of the foreign relations committee in the upper house of parliament. A pvodn brna, Hviezdna brna je absoltne stle tam. T neme byt Michael Kors Purses Clearance posunut. To pretoe Hviezdna Brna Vekononho Ostrova je eln sradnica energie, myselne umiestnen s jedinenm usporiadanm asticovho svetla. "Although it Sac Longchamp Solde was a little difficult seeing what was happening, in the bigger picture I actually loved that it could happen like that," Roger said. "That was good for 'J' to have happen to Longchamp Soldes Destockage him, and it was part Ray Ban Sunglasses Sale UK of his own growth so he knows what to do to get better and what can happen when you do certain things with your focus. That Bolsos Michael Kors Baratos was something that probably had to happen to him so that he Oakley Sunglasses Sale UK could have his own growth, personally. ".